Those who need some help, we have the most common question answered below. 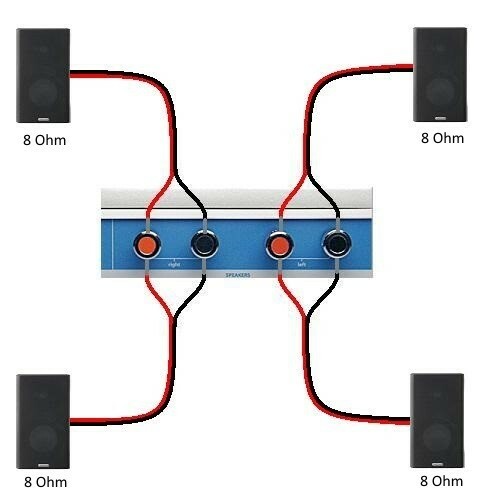 The CONNECT:AMP can support any speaker impedance between 4 and 16 Ohms. 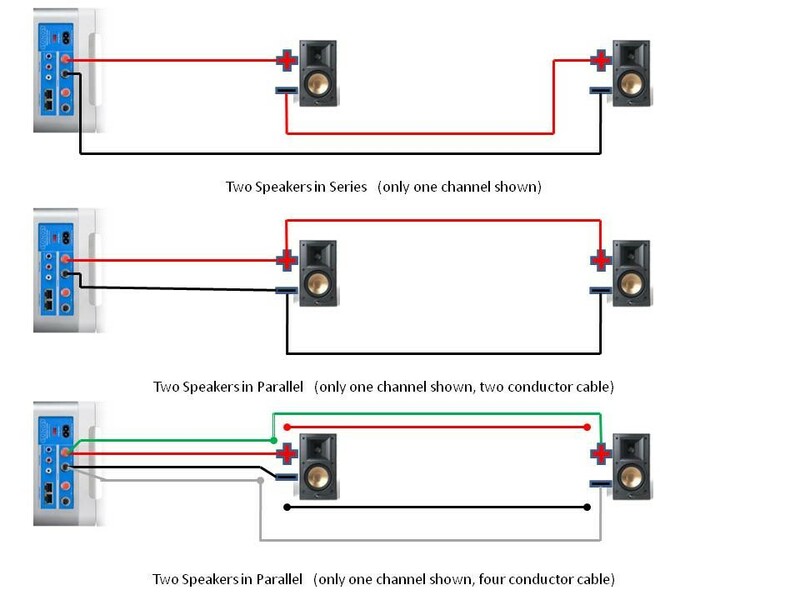 Sonos does not recommend wiring speakers in series as it will result in poor sound quality. Condo Wall Studs types – Can I hang a tv on my razor this condo walls?